Yep that’s right! 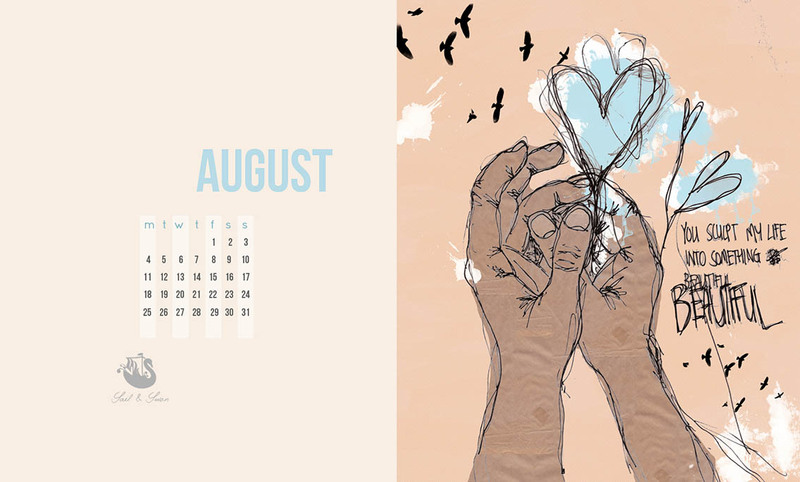 I have another Free Wallpaper for you to download and enjoy for the month of August :) This one is based on my original illustration titled ‘You Sculpt’ and features some lovely blue and neutral tones. Simply click the link to download and enjoy this pretty design at home or in your work space. Have any feedback on my previous wallpapers? I’d love to know your thoughts and hear any suggestions or ideas for future projects!